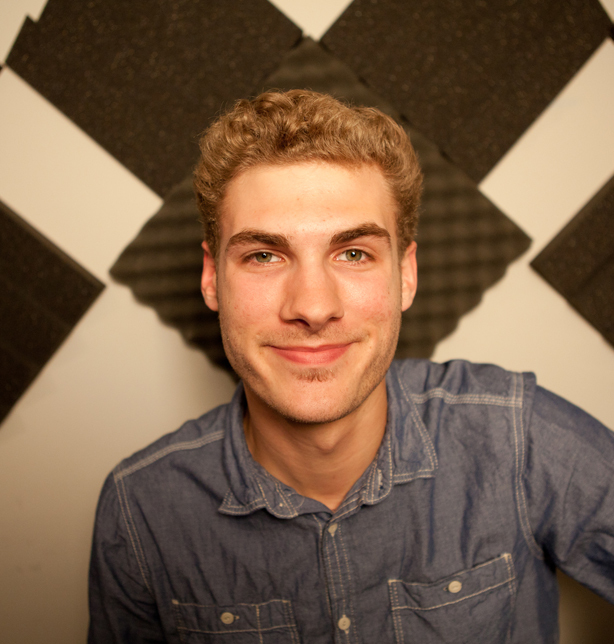 Eric Peters is a young college student, interested in acting, music (with the band The Volcanoes), and a continued interest in commercial voiceovers of all kinds. Contacting Eric Peters to utilize his unique voiceover skills is easy! Fill out the form below and connect with him now! It’s that simple!